shared links Archives ~ Fun Food Life! I have a dear friend who had mesh implant surgery about 5 years ago, it hasn’t gone well for her. She has regretted her decision and for the last year or so she’s been hounded by one of these law firms to join in their class action lawsuit. At the time she mentioned that to me, I was suspicious. Generally, lawyers that actively seek out people for class action lawsuits are not necessarily looking out for the plaintiffs…instead they are looking to pad their own pockets with their share of any damages they are able to recover. After reading this article, I sure hope my friend doesn’t follow through with any lawyer-assisted reversal of her mesh surgery. 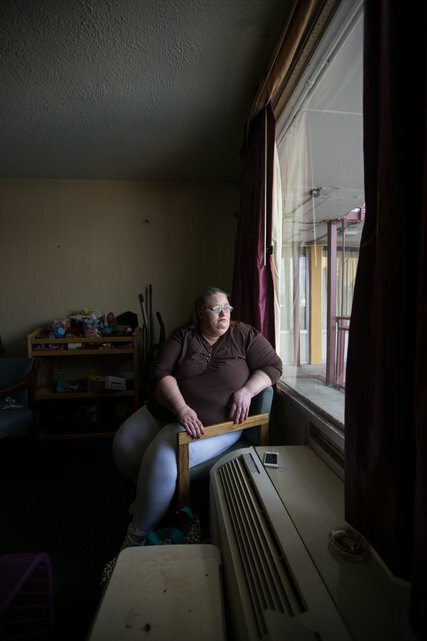 “Jerri Plummer was at home in Arkansas, watching television with her three children, when a stranger called to warn that her life was in danger. Linked Article: Beyond #DeleteFacebook: More Thoughts . . .
I’m returning to my neglected blogs, sweeping away the cobwebs & taking charge of my social network. This article is timely. Format LinkPosted on March 25, 2018 March 25, 2018 Categories Status UpdatesTags #deletefacebook, Facebook, shared linksLeave a comment on Linked Article: Beyond #DeleteFacebook: More Thoughts . . .